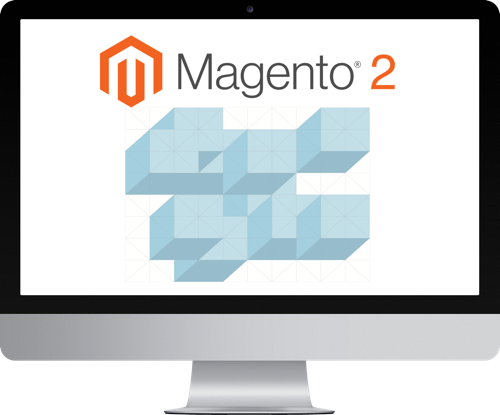 We are passionate about Magento platform. 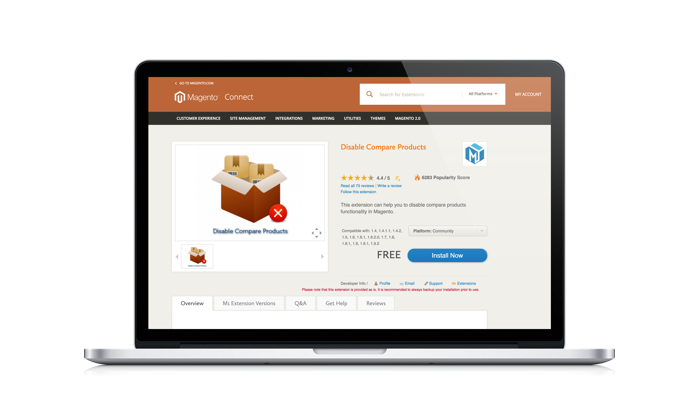 We have created a few popular free extensions on the Magento Connect. And the Community really likes it! We are working on the number of useful Magento ® 2 extensions. Every day we enjoy coding. We follow coding standards and best practices in Magento development. The code is open-source, no encoding or obfuscation is used, so you can expect to get a great and ready to use product.